Rabbi Avraham Bornsztain (1838-1910) was the first Sochatchover Rebbe. He was a leading posek of the 19th century. His responsa, Sheilot U’teshuvot Avnei Nezer cover all 4 sections of Shulhan Arukh. A student of the Kotzker Rebbe, his Eglei Tal is a model of conceptual thinking and remains a critically important work on the laws of Shabbat. This teshuva (no. 459) deals with the implications of the well-known custom to begin building the Sukkah immediately after the end of Yom Kippur. In general, we are supposed to show alacrity in the performance of mitzvot, and, in particular, the building of the sukkah immediately after Yom Kippur is a way of demonstrating that we are turning our prayers and words into actions. 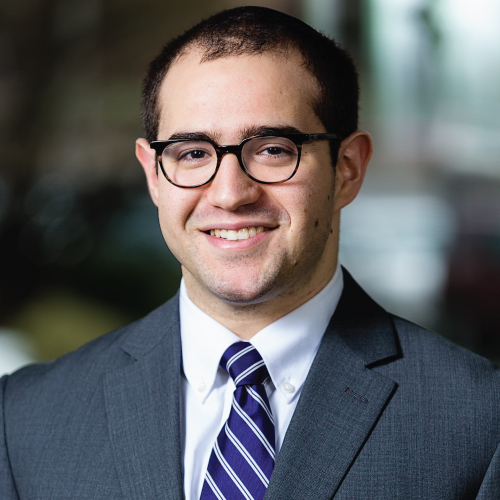 Rabbi Bornsztain argues that when Shabbat intervenes between Yom Kippur and Sukkot, as it does this year, one is required as an actual matter of halakhah to build the sukkah before Shabbat. To not do so would be, in his opinion, a violation of not “passing over” or – to borrow some Passover imagery – not “leavening” a mitzvah. 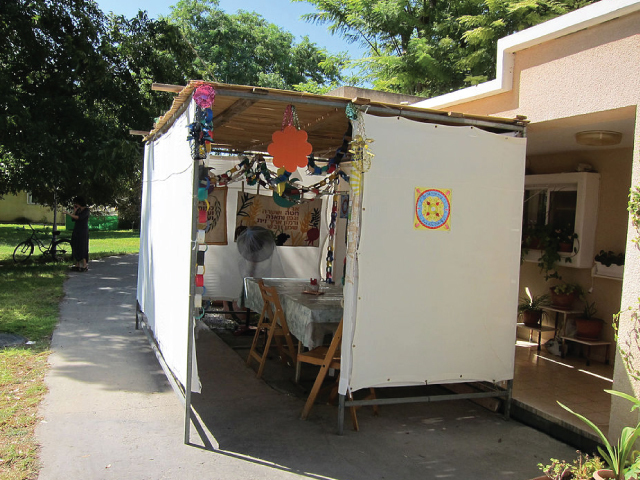 One question he deals with is whether the building of a sukkah is considered to be an actual mitzvah. The core question, however, is as follows: Is there a time when we are considered to be so confronted by the mitzvah of building a sukkah, that the postponing of it would be considered not just lack of zeal or eagerness, but a real ignoring of our obligations? His answer is in the affirmative. While few poskim adopt his position as a matter of halakha, this teshuvah gives us an opportunity to reflect on how we are setting our priorities for this coming year: what should we be doing now, and what should we be putting off until later? And when are we pushing something off – whether it be a ritual mitzvah, or something interpersonal, like a conversation that we should be having with a parent, child or spouse – that we really know we need to be doing now? May this coming year be one in which we always show alacrity in our service of God and doing of mitzvot, and in which we give our full attention to those who demand and deserve it. Chag Samayach and Shanah Tovah! א) יקרת מכתבו הגיעני בחול המועד. והרבה להשיב על מה שדרשתי שיען ששבת בינתיים. בין יום הכיפורים לחג הסוכות. מחוייבין לעשות סוכה קודם השבת. דחשיב מעביר על המצוות. כיון ששבת בינתיים. שאינו ראוי לעשות סוכה. הנה קודם השבת ואחר השבת שני זמנים חלוקים. וכשמעביר מזמן לזמן חשיב מעביר..
You asked why the period after Yom Kippur has special status, and why should we not say that this obligation begins 30 days before the holiday [which is when the earliest preparations usually began]. This is not a real objection, for the period of 30 days has no essential character of its own — it is just the period close to the holiday. The obligation [to prepare for the holiday] increases as the holidays gets closer, and so too the [value of] the mitzvah… One who waits to build a sukkah until it is close to Sukkot, and especially after Yom Kippur, does not “pass over the mitzvah” by waiting until that time. But the period of time after Yom Kippur is a different matter: It is explained in the midrashim that the mitzvah of lulav is tied to the forgiveness of sins on Yom Kippur. The same is said about the mitzvah of sukkah in the Zohar in a number of places…thus the obligation to build a sukkah comes into effect by its own right at the end of Yom Kippur, and thus the problem of “passing over” certainly does apply.